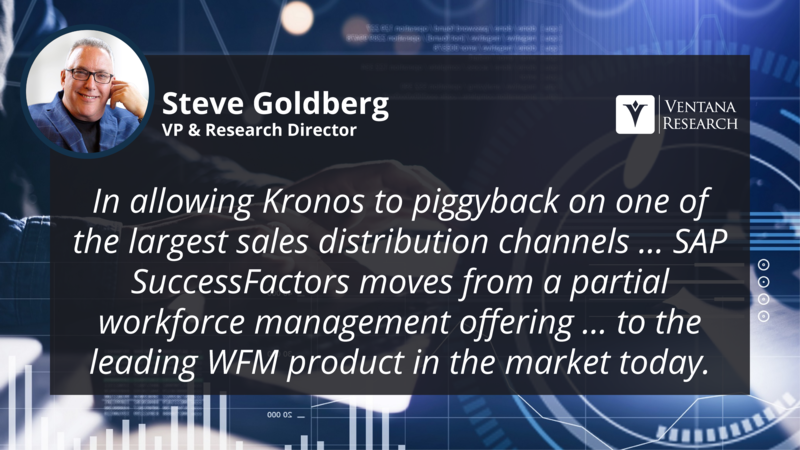 In January 2019 SAP SuccessFactors and Kronos announced a global reseller agreement under which SAP SuccessFactors will sell Kronos Workforce Dimensions under the name SAP Time Management by Kronos. 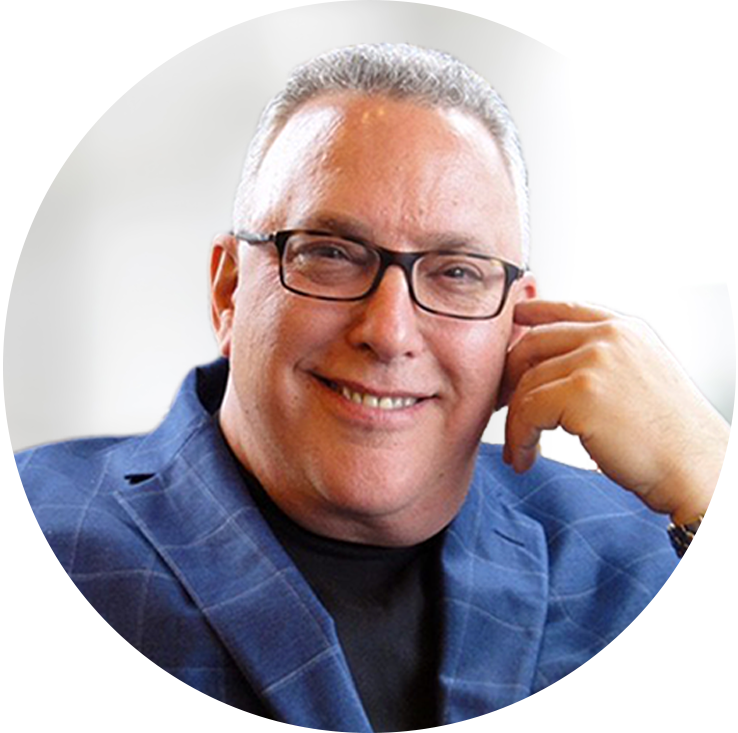 Roughly half of my more than 30-year career in human capital management was spent as a line manager responsible for HR technology strategy, selection and deployment. I learned a number of lessons during these years — some just in time, some after the fact. If I had to identify one common thread that unites these insights, it would be that inadequate attention to change management is an ROI-killer on these strategic initiatives every time. Learning management technology, either as part of a larger HCM software suite or as a standalone niche solution, has evolved from its classroom-based, instructor-led origins. Modern systems deliver information the way many employees learn best, through informal social learning that is personalized and engaging. Some of these new, often mobile-enabled approaches deliver education via short (three to five minute) on-demand videos that are tailored to an individual’s specific job responsibilities or interests and increasingly involve artificial intelligence (AI) technology. 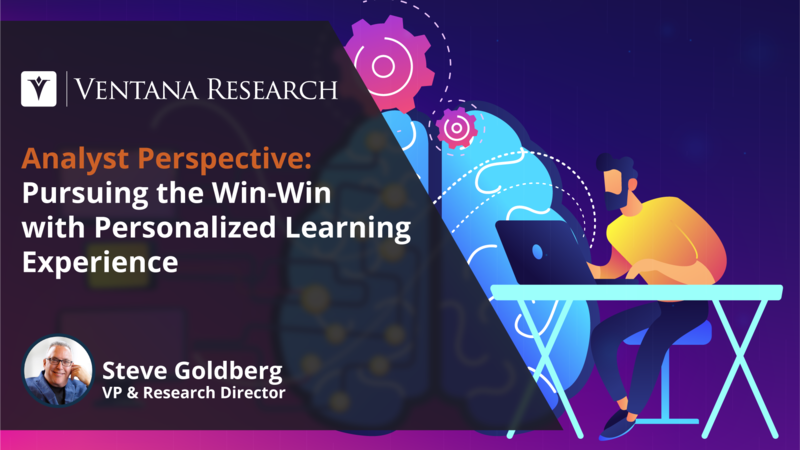 AI’s role in this context is to better personalize learning content, modality and the pace of learning. In short, this is all about delivering learning the way each person learns best. The early days of my career were spent in HR and payroll systems inside brokerage houses and investment banks. The first CHRO I reported to thought the best way to develop a plan for automating payroll management was for me to run the function’s day-to-day operations. I had no previous experience in payroll but it was a good call, as the trenches of any operations area typically reveal a cornucopia of automation opportunities. Then again, it was a different time; back then the words strategy, decision support and employee experience were rarely heard in a payroll department. Recent advances in workforce management (WFM) software are rewriting the way organizations tackle hourly workforce management and related administrative challenges. This is largely due to improvements in the design of business processes and a focus on enabling more hassle-free user experiences. The result is fundamental changes in how workers account for their time and request PTO, as well as how they access information on payroll, benefits and other company policies. 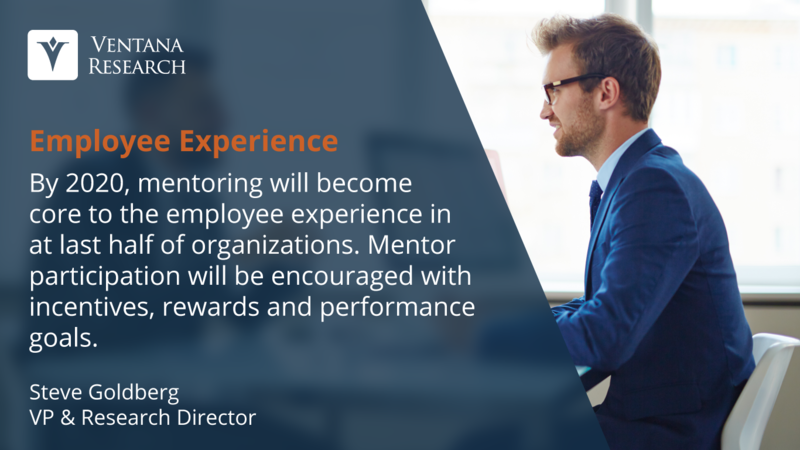 These advances are also enabling managers to more readily consider workers’ as well as the organization’s needs when they forecast and schedule shifts. Scheduling that minimizes worker burnout from too many double shifts, for example, only makes management sense and should be a common interest. 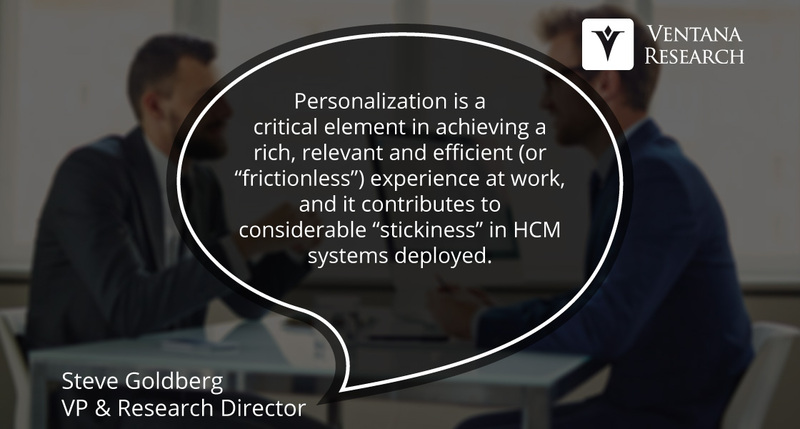 Over the last two years, investments in digital technologies such as artificial intelligence (AI) by nearly every major provider of HCM systems and tools have transformed the HR technology landscape. Many of the investments have gone into developing distinctive product capabilities, particularly capabilities that rely on machine learning technology. 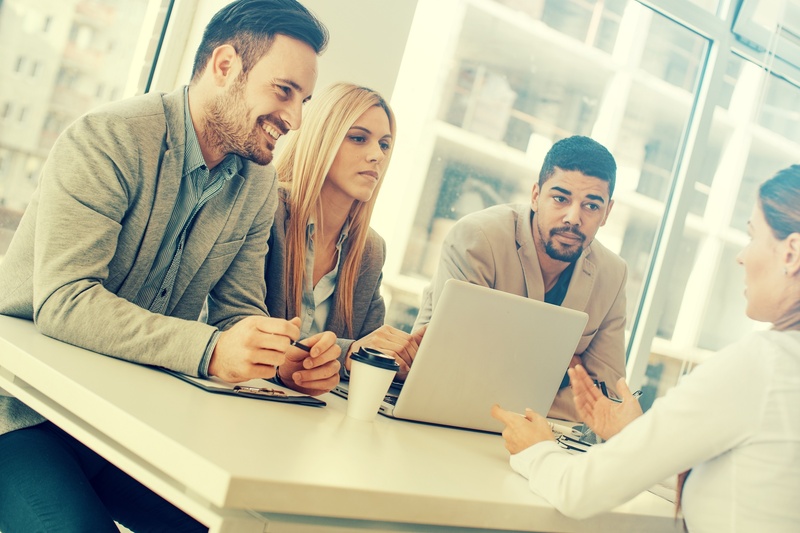 Employee engagement has been a dominant theme in both human capital management (HCM) and the systems to manage it in recent years; lately (though not necessarily appropriately) it is a topic often equated with the notion of the employee experience. On a related point, Gallup’s annual employee engagement survey has consistently found the majority of today’s workforce to be disengaged, defined as “not enthusiastic or passionate about their work.” Interest in the degree to which HCM technology can improve employee engagement (or mitigate disengagement) now rivals the attention given to such perennial chief human resources officer (CHRO) concerns as attracting and retaining top talent and retooling the workforce. 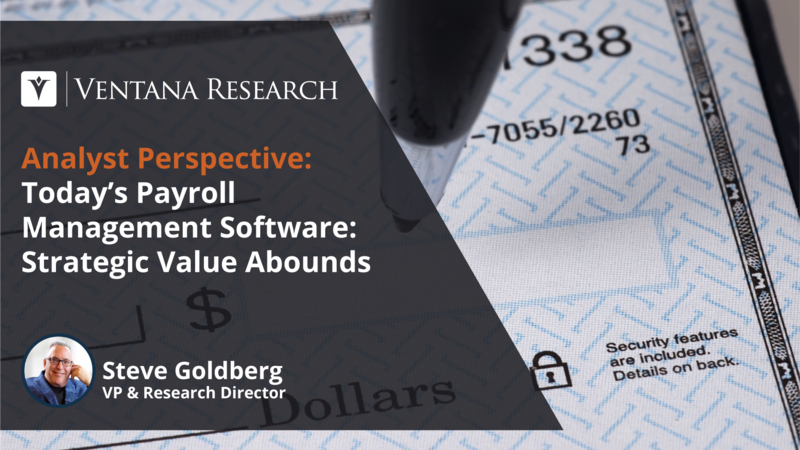 The HCM software market continues to evolve at an unprecedented pace. The innovations we’re seeing are exciting new features and capabilities, but many have more profound impacts: They provide organizations with more effective ways to serve their customers and enhance their experience. HR’s customers –employees, managers, retirees, candidates, leadership and external partners – can now access and take advantage of native mobile apps, virtual agents and chatbots (via text or voice) as well as robotic process automation (“RPA”) technology for predictable-task execution and algorithms that prescribe best actions. We are also seeing increasing evidence of the power and potential of virtual and augmented reality to create immersive experiences (for candidates and learners) and the internet of things is helping organizations achieve an even more connected, data-driven workforce. We at Ventana Research recently released our research agenda for 2018, which outlines the ways we plan to track and evaluate these advances and innovations in the coming year. 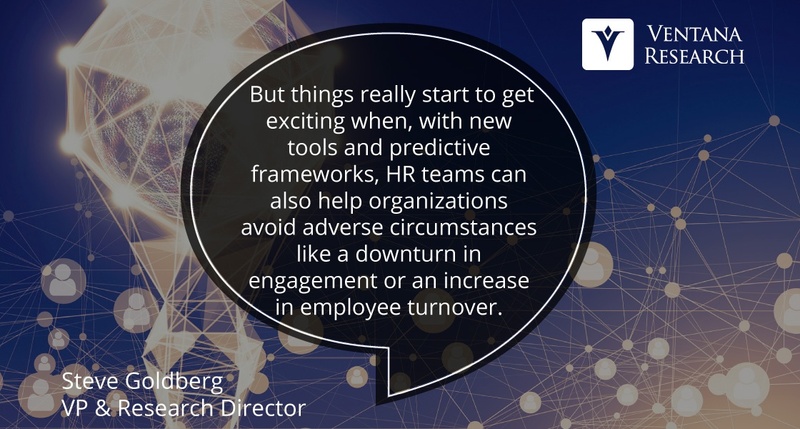 Two of the most impactful contributions of any HR department are driving employee engagement and employee productivity, outcomes that are highly correlated of course. These contributions are meaningful because, for an organization of any appreciable size, even fairly small upticks in employee productivity translate into significant financial benefit. The math is simple: Increase revenue per employee (for example, via technologies that enhance productivity) from $150,000 to $157,500 (just 5 percent) in a workforce of 5,000 employees and you capture $37.5 million in incremental revenue. The magnitude of this business impact is several times larger than shaving even 50 percent off the HR operating budget in an equivalent-sized organization. 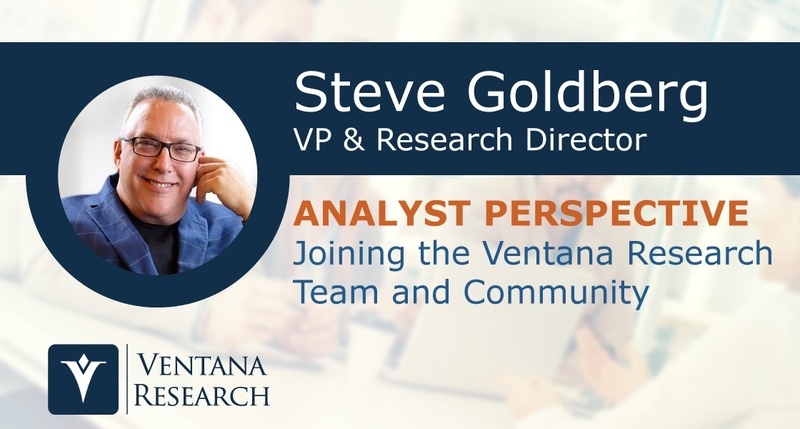 I’m thrilled to announce to my HCM vendor and practitioner network as well as the ever-expanding Ventana Research community that I’m now directing Ventana’s HCM practice. I will be working closely with our CEO and Chief Research Officer Mark Smith, who is a fellow HCM enthusiast and thought leader. 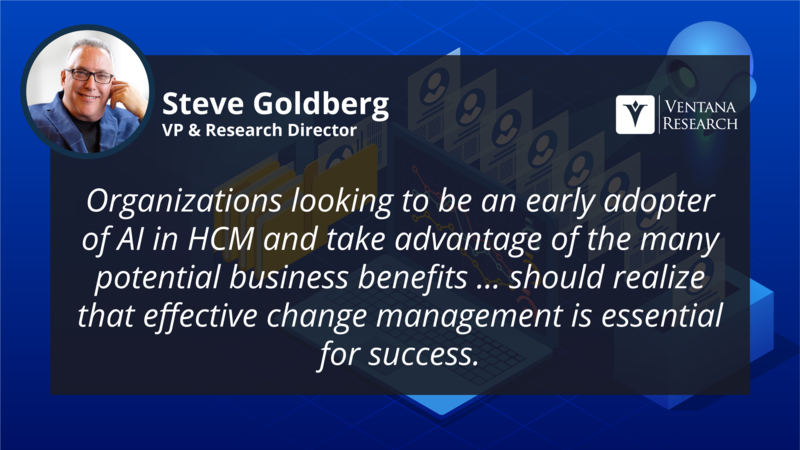 With 30+ years in HR as a VP at UBS/Swiss Bank Corp & product strategy at PeopleSoft & Unicru, Steve brings a wealth a knowledge to our HCM practice.